It’s really hard to forgive a debt, and that simpleton’s truth is something that applies even in business. But if your competitor owes you, it’s not only awkward (how does that happen?) but it’s also frustrating. Case in point – Interconnection fees. This is the money paid by network operators to each other to allow call termination across networks. Some of us remember those fees after that 2013 tiff between Econet and Telecel that resulted in a communication blackout which lasted for weeks between numbers for the two operators. Thankfully the issue was resolved, but it turns out that Econet is still faced with defaults in payments from both Telecel and NetOne. According to Econet’s latest financial results, in the past operating year, both NetOne and Telecel accumulated debts amounting to $26.3 million. That figure is huge, especially for Telecel which nearly sold off 40% of its network for $20 million. It’s fair to assume that NetOne also appreciates every part it has contributed to that $26.3 million. After all, the operator has revenue targets of $200 million. It’s hardly the sort of debt you’d just write off for a friend or foe alike. ..come up with innovative solutions to deal with this worsening problem and prevent the disconnection of the defaulting networks from or network. 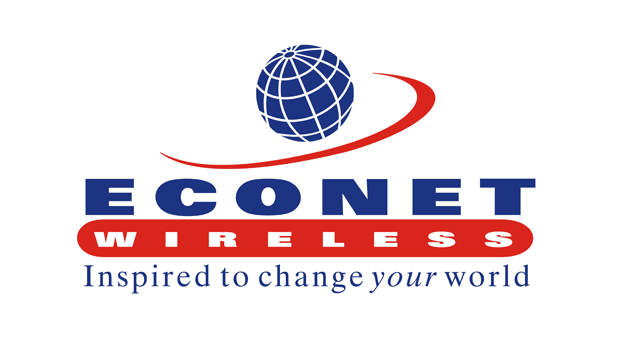 We aren’t sure what those innovative solutions are, but the last time Econet wanted to pay for its licence, it offset part of the $137.5 million that was required against what it was owed in interconnection fees by state-owned operators TelOne and NetOne. Econet ended up paying $50 million in cash for its licence. Perhaps the same workaround is being used for other obligations.